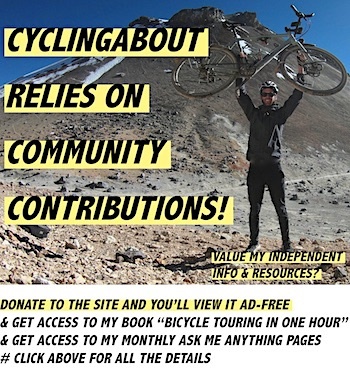 I recently posted an infographic outlining the favourite bike touring destinations of over 50 long distance bicycle travellers. 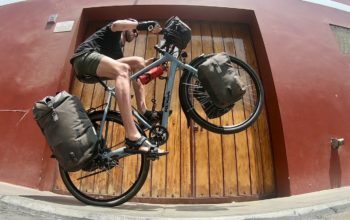 Many of the people surveyed are extremely well-travelled, having crossed continents and experienced dozens of countries by bike. In total, 159 destinations around the world were recommended (view the infographic HERE). When I tallied up all of the information, I found that 66 different countries and regions were represented. Nearly a quarter of all people mentioned the most popular country in this list! Can you guess where it is? India is a place with a unique character. You can start by immersing yourself in the colours, smells and excitement for life that Indian cities are renowned for. 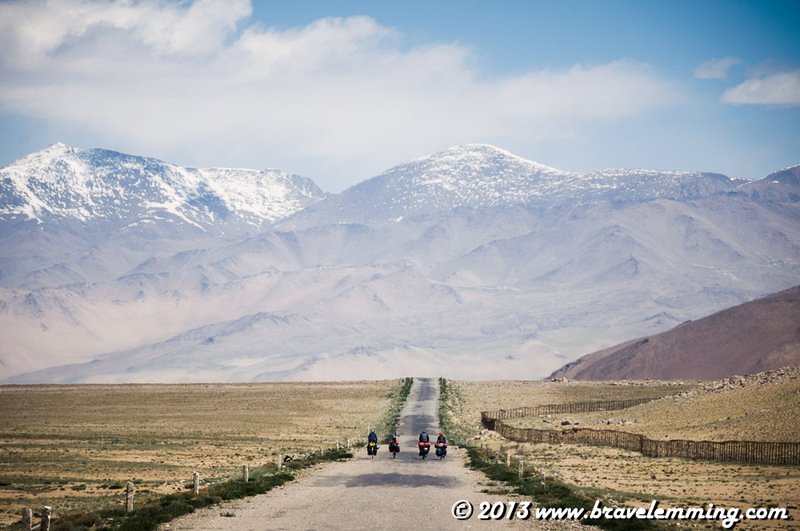 The rough roads in the breathtaking mountainous regions are popular amongst bike travellers – discover quiet roads, hill tribes, clifftop monasteries and Buddhist/Hindu cultures. 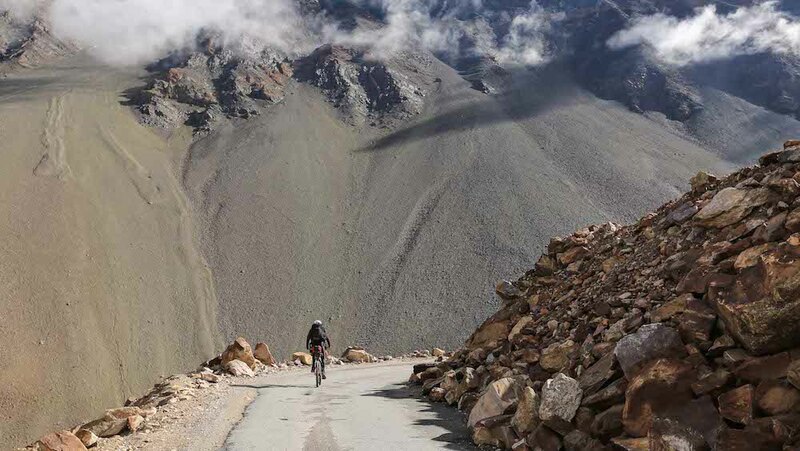 For a real challenge, ride at 5359m on the highest ‘motorable’ road in the world. *Equal with Australia, Turkey, Norway, China, France. 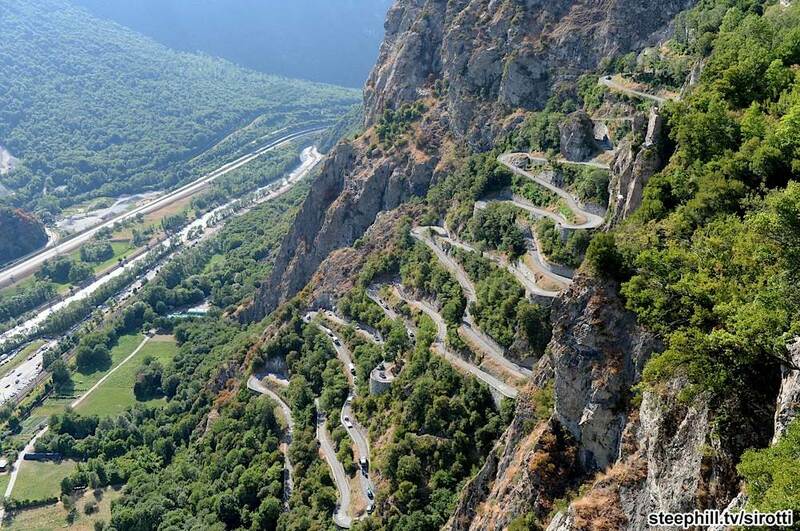 The French cycling culture is ripe for discovery. 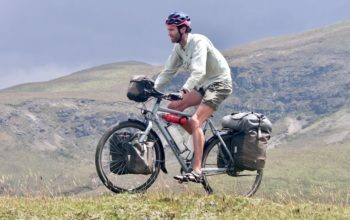 With amazing mountain roads, spectacular landscapes, small preserved villages, world-class food and great cycling infrastructure – bike touring in France is a real delight. 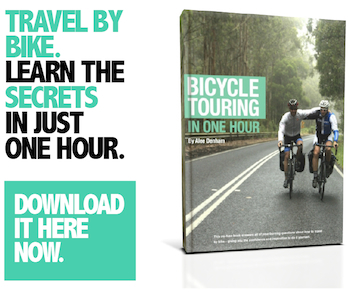 For cycling fans, a highlight is timing your trip to watch a handful of Tour de France stages. It’s hard to find the same crowd energy and excitement anywhere else! Alps, Luberon Valley, Cannes, Lyon. *Equal with Australia, Turkey, Norway, China, India. The middle and western regions of China tend to be very polarising, but perhaps this part of the world is just a little misunderstood. The culture in China is unique and foreign to even the well-travelled, but should you take your trip by the horns and accept the potential adversity (yep, it’ll be a challenge), you’ll discover some wildly curious people who live in a country that operates very differently to your own. On your bike and you’ll find the views near Tibet to be otherworldly and the mountain roads around Sichuan to be simply breathtaking. Turquoise lakes and prayer flags will constantly add splashes of colour to the vistas. Are you up to it? Western China, Tibetan Plateau (G219), Sichuan Province. *Equal with Australia, Turkey, Norway, France, India. 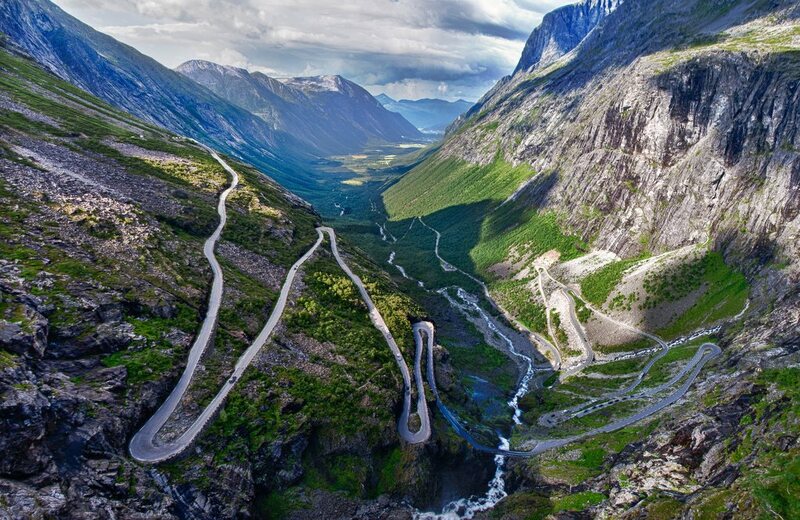 Norway has achieved bike touring notoriety through its pristine mountainous environment and smooth winding roads. You can camp anywhere, discover wild animals and food (berries) everywhere and challenge yourself on the testing terrain. With the perpetual daylight of summer, having to stop every day is probably the hardest bit! Trondheim, Narvic, Mo i Rana. *Equal with Australia, Turkey, China, France, India. Turkey is a dream destination that offers the complete package. 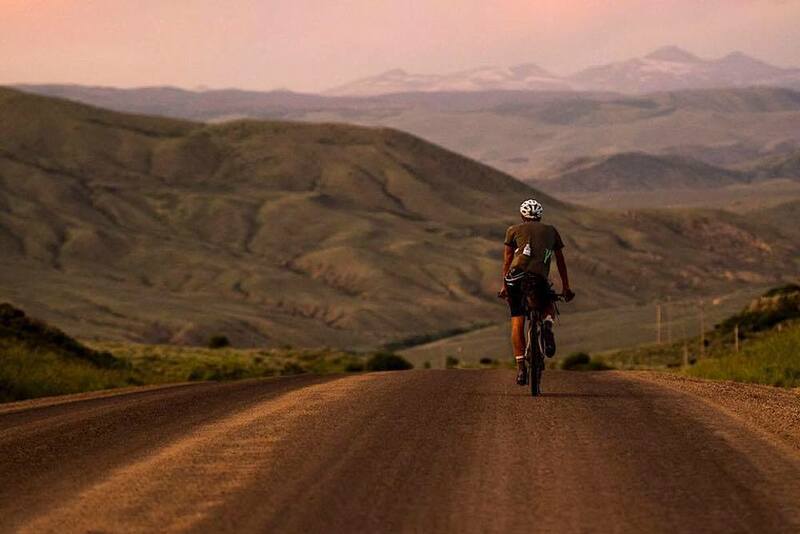 The warm and welcoming Turkish people offer extreme kindness to bike travellers as they invite you over to share çai (tea), food and maybe even a place to stay. 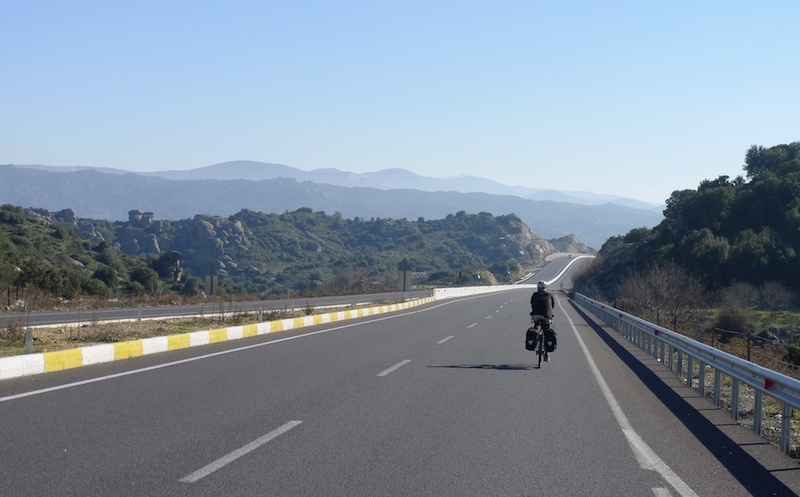 In addition, Turkey has a rich history, interesting culture, amazing food and a great climate for bike travel. The Turkish landscapes are diverse too – you’ll find authentic towns and villages to stay almost everywhere. Istanbul, Izmir, Cappadocia, Iran Border, North East, Anatolia. *Equal with Australia, Norway, China, France, India. Australia is where you go to find solitude. 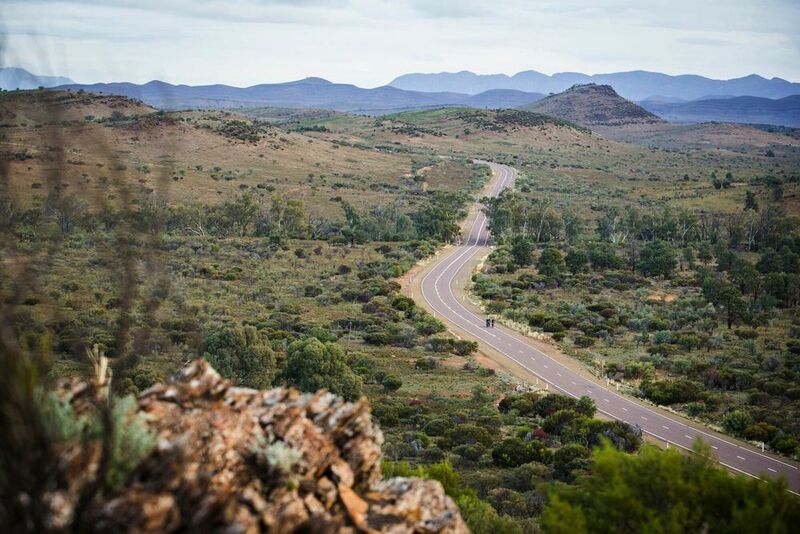 The burning red centre offers never-ending dirt tracks, open horizons and a warm climate. Along the coastal areas, you’ll find a variety of landscapes including alpine regions with snow, never-ending beaches, coral reefs and lush rainforests. There are lots of little historic towns along the way, and if you walk into any of the pubs you’ll discover the unique Australians that frequent them! The Great Dividing Range, Buntine Highway, the Outback. *Equal with Turkey, Norway, China, France, India. Kyrgyzstan looks like a Windows desktop image. You’ll be camping in some of the most picturesque parts of the world next to the grassy hills and mountain peaks of the western Himalayas. Locals will welcome you into their yurts to experience the nomadic culture of the Kyrgyz people. Make sure to get off the main roads to enjoy some adventures in the more remote, less-travelled parts of the country. Central region, Tosor Pass, Torkent to Kochkor. 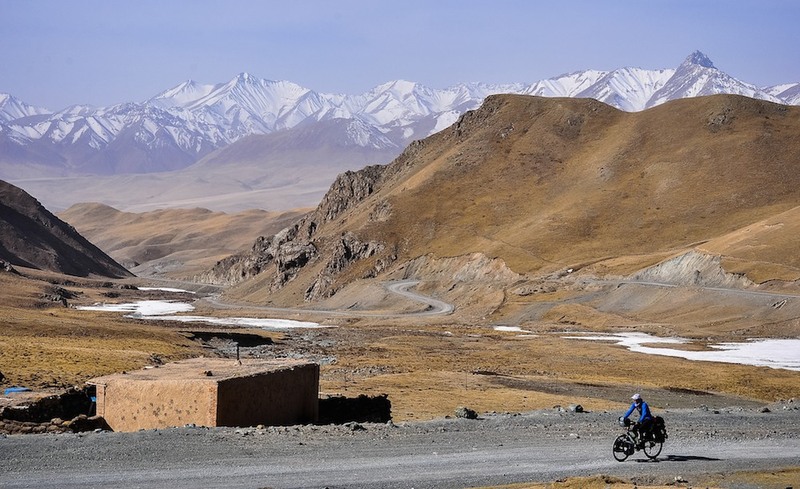 Tajikistan and the Pamir Highway, in particular, are a bike touring favourite. 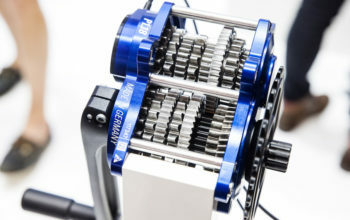 Although a superhighway of bike tourers in the summer months, the route is still rough and testing of you and your equipment. Ride along rollercoaster sections of road, past rusting tanks and crumbling watchtowers, next to turquoise lakes and parallel to unexplored mountains. Argentina offers a truly unique high altitude landscape. 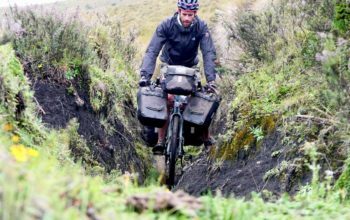 The harsh environment combined with the low traffic volumes and perfect gravel roads results in the overwhelming feeling of isolation. 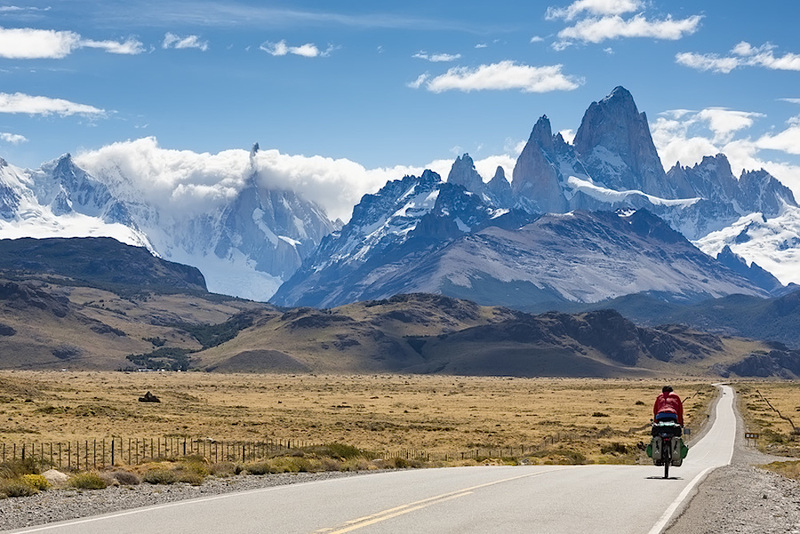 Argentina is wild camping galore and you’ll find mountain passes for days along the Chilean border! San Pedro de Atacama to Cachi, Patagonia, Paso de Agua Negra, Paso de San Francisco, North West. The USA is an incredibly rich network of stunning landscapes. The environment is everything from rock formations to vast desert expanses to redwood forests. 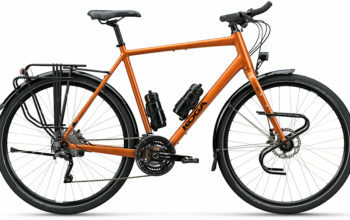 There are enough low-traffic roads to keep to yourself, or alternatively, you can pick popular bike routes such as the Pacific Coast to bump into like-minded bike tourers. The climate is always mild somewhere in the USA and you’ll find lots of infrastructure (eg. 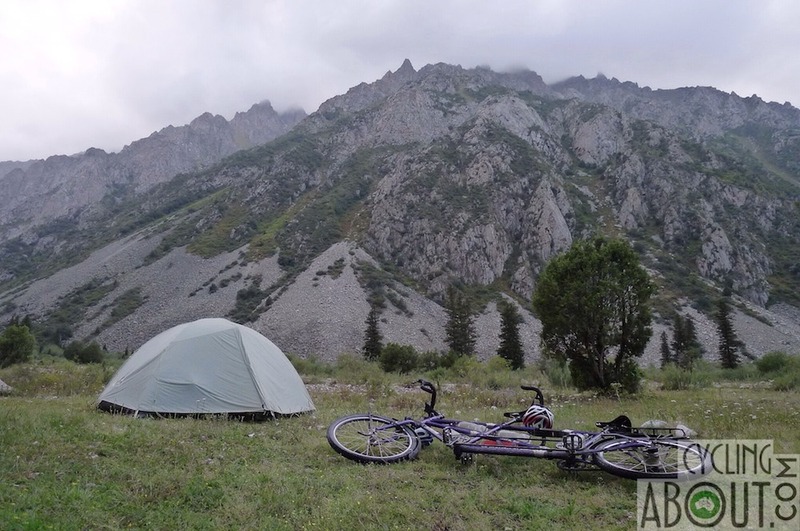 campsites and food stores) for bike travellers. The Great Divide, Mojave Desert, Southern Utah, Northern Arizona, Pacific Coast, Mississippi River Trail, Dalton Highway (Northern Alaska), Redwoods, Vermont. 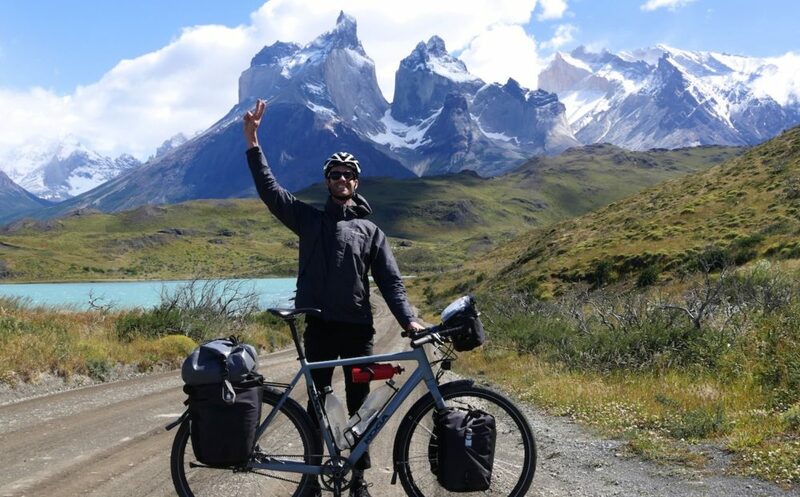 It’s a very tough decision between cycling in Torres del Paine National Park (shown) or the region near San Pedro de Atacama. This is a place where nature rules. 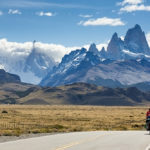 Chile will throw wild weather at you as you ride along quiet gravel roads, through forests, past giant lakes, across mountain passes, through desert landscapes and next to snowy mountain ranges. But that doesn’t matter because Chile is wild camping nirvana in unbelievable scenery and it’s isolation at its best. Visit Chile and you’ll never feel more alive. Patagonia, Lake District, Sico Pass, Carretera Austral, Puna de Atacama.